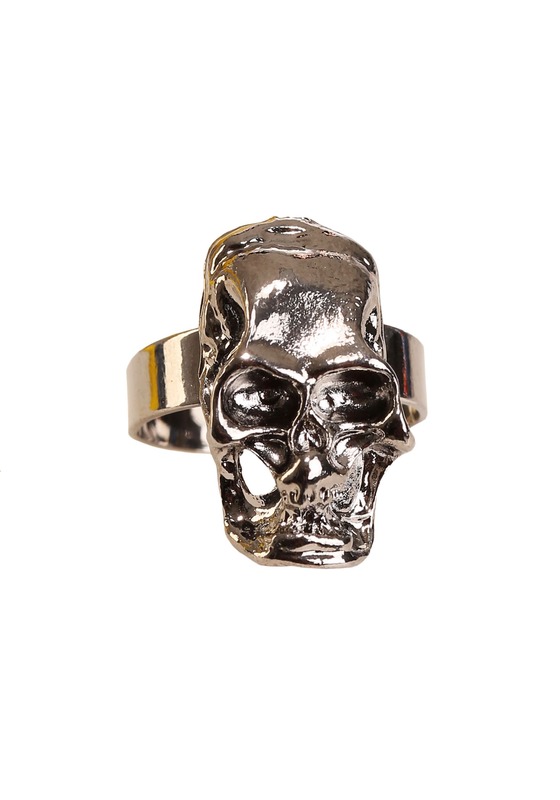 Become an authentic pirate this Halloween when you add this silver skull ring to your costume. 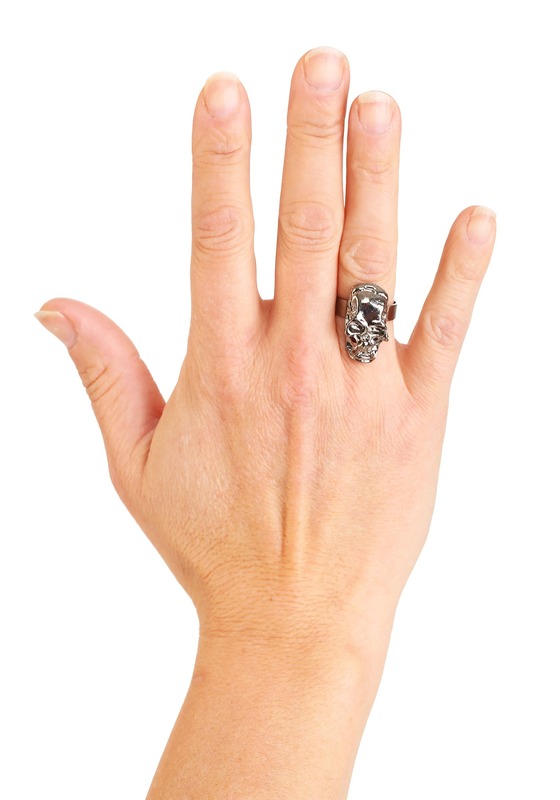 This silver pirate skull ring is easily adjustable and looks great with any pirate costume. The intricate design of the large skull and the fact that the band can be adjusted to fit all finger sizes makes this accessory a necessary addition to any true pirate’s jewelry collection. 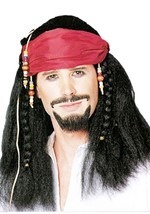 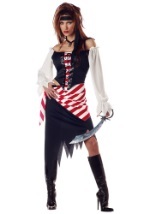 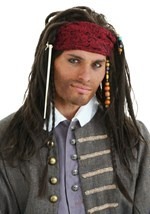 Make a splash as a real-life pirate at your next Halloween party. 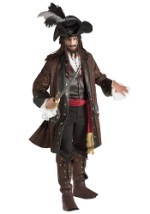 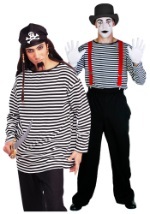 Add pirate toy weapons and an eye patch for a great pirate costume.